The Microsoft Launcher version 4.6 comes with Cortana and users will be able to set reminders, change wallpapers and more. Microsoft has updated its Launcher app for Android and it now comes with the company’s intelligent assistant, Cortana. Version 4.6 of the app will now allow users to "make a call, schedule meetings, change wallpaper, Continue on PC or read the headlines." It also comes with options to add the Daily Bing Wallpaper to one’s lock screen, home screen or both. As per an earlier report, the company was adding a new Connected Home option to the smart assistant, which will make it easier to connect and control smart home devices. 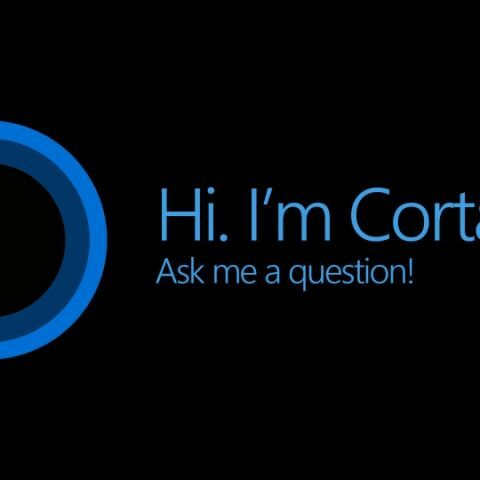 Microsoft’s Cortana was available only in seven countries around the world at launch and is already present in every latest Windows 10 build. Speaking of Windows 10 OS, it’s speculated that the company could soon revamp its lightweight Windows 10 S operating system into a Windows 10 S Mode. According to a previous report, Windows 10 S could soon be available as a mode in most versions of Windows, instead of being a full-fledged OS. Users will be able to upgrade for free from Windows 10 Home S to Home, whereas the Pro S users will need to pay $49 for upgrading to Pro. You can read more about it here.